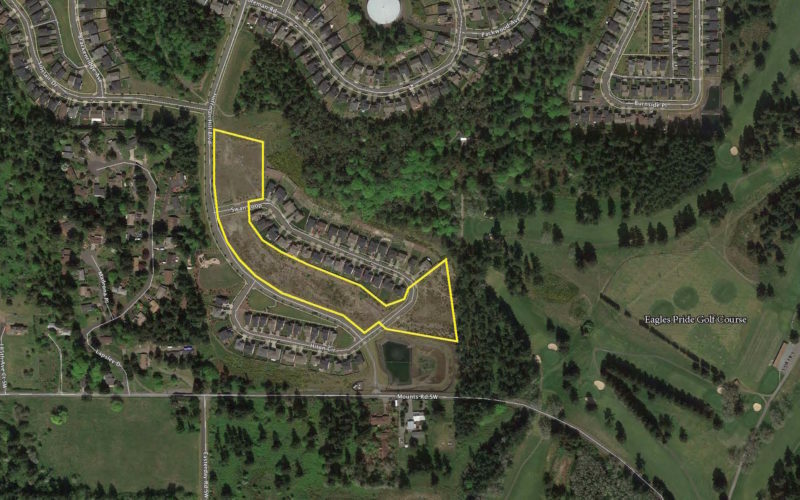 The Offering: The offering includes three parcels, aggregating 7.75 acres in a master plan development, zoned R-12 that will be approved for 62 zero lot line residential units. 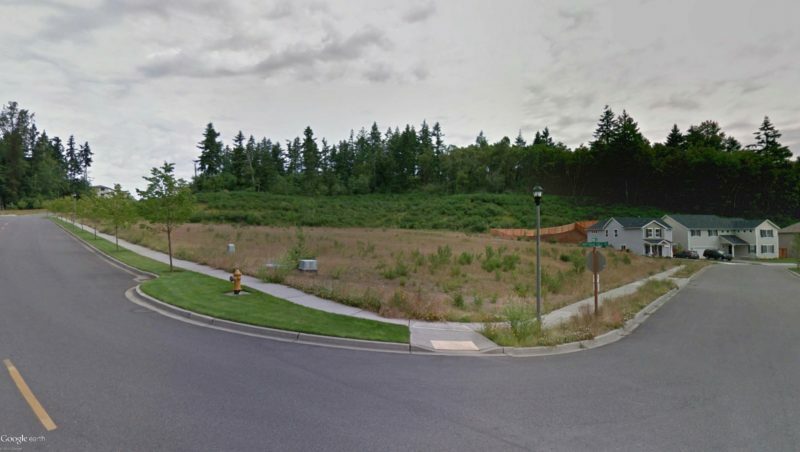 The properties are improved with public arterial access roads, already installed curb and sidewalk, and an offsite storm water detention facility. The improvements are such that the builder would only have interior parcel improvements to complete. 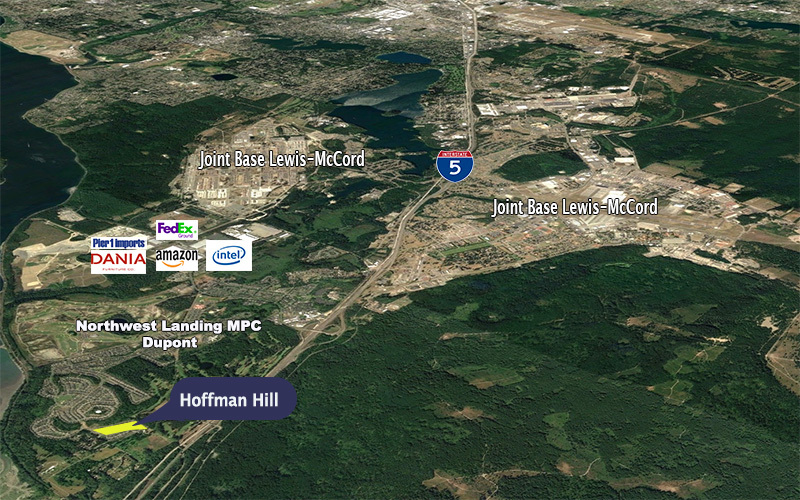 Northwest Landing Master Plan: Northwest Landing is a 3,000-acre mixed-use planned community located on the sought after I-5 corridor less than an hour south of Seattle and adjacent to the region’s 2nd largest employer in Joint Base Lewis McCord. The historic village of DuPont is the cornerstone of retail and shopping within the master plan which has become the optimal housing choice of JBLM service members and employees. The Opportunity: This offering provides much needed single-family residential product to the booming Pierce County and Puget Sound marketplace. 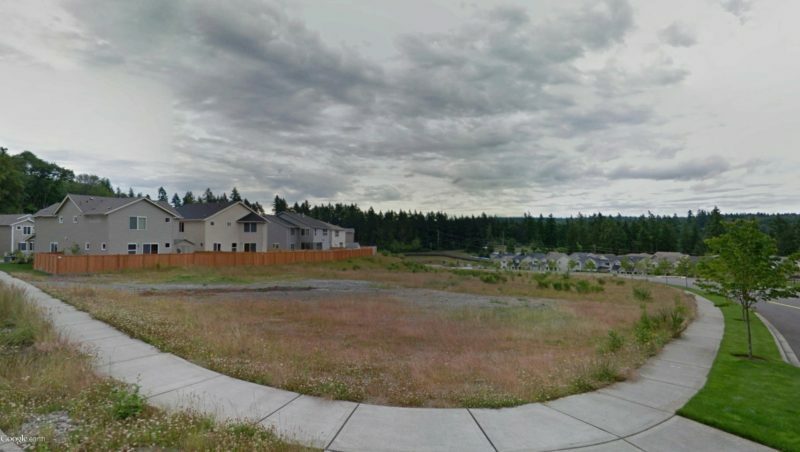 The opportunity is greatly influenced by its’ sought after location within a master planned community and its proximity next to JBLM main gate. In Addition, the superior access to the I-5 corridor and proximity to the region’s other top employers like Amazon’s DuPont fulfillment center and State Farm Insurance, make this a great opportunity to deliver product in a land constricted new home market.